Idris Elba returns to the small screen with a poignant story he has written and directed - King For A Term. Produced by Sprout Pictures, the Playhouse Presents will now air 9 July on Sky Arts. ONSIGHT is the picture and audio post provider. 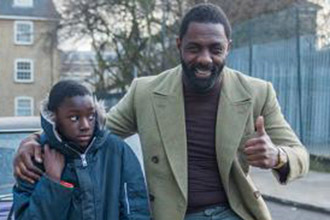 Described as, “funny, playful, personal and yet wholly accessible to anyone who has ever felt like a bit of an outsider”, the new comedy/drama is based on Elba’s childhood in Hackney, following a young boy who suddenly starts at a school that includes kids with learning difficulties. 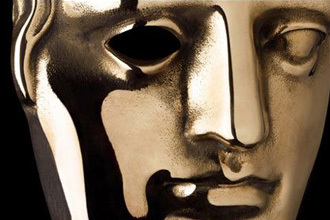 Today saw the nominations announced for the BAFTA Television Awards, recognising the best programmes from the small screen in 2014. ONSIGHT is the proud facility provider on 2 of the shortlisted titles. David Attenborough’s Conquest of the Skies 3D is nominated for the prestigious Huw Wheldon Award - Best Specialist Factual. For this landmark series, ONSIGHT partnered with Colossus Productions on the shoot through to post, making it the company's seventh Attenborough collaboration with Atlantic Productions and Sky. The team has now gained 3 nominations in this category over the last five years and are the first to win the award twice. 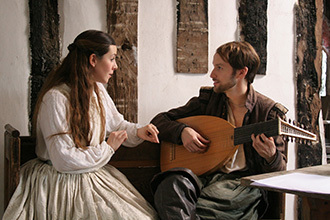 Capriol Films’ new feature Draw on Sweet Night chronicles the intriguing life of composer John Wilbye, overlayed by his music and cutting to singers in the present day. After supporting the Alexa shoot, ONSIGHT is the picture post provider and delighted to hear it opens in cinemas from 7 September. The team's newest Senior Colourist Max Horton has been liaising with Director Tony Britten and DoP Phil Wood throughout the grade to reflect the different periods, involving a 16th century country setting to a documentary style studio environment. 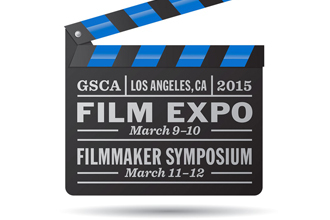 The Giant Screen Cinema Association (GSCA) is holding its next international Film Expo on 9-10 March in Los Angeles. ONSIGHT will be present as a member of the organisation and having facilitated several of the featured new films from shoot to post. These consist of Walking with Dinosaurs: Prehistoric Planet 3D and Tiny Giants 3D for BBC Earth as well as Museum Alive! (working title), Galapagos 3D: Nature’s Wonderland and Penguins 3D for Atlantic Productions. 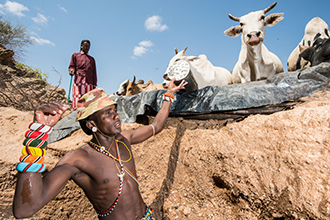 Earth A New Wild is a new natural history series, combining spectacular wildlife images with compelling human stories. In March, it premieres to UK audiences on Nat Geo Wild as Man And The Wild. ONSIGHT provided extensive post production services throughout. Working with Passion Planet and Series Producer David Allen, ONSIGHT managed the picture post over several months from offline Mac Avid facilities to the online in FCP and the grade in Mistika. The ONSIGHT team also provided HD reversionings for PBS and National Geographic.